CORAL SPRINGS, FLA - Eco Building Products, Inc. (OTC Pink: ECOB), a manufacturer of treated wood products that are protected against fire, mold/mycotoxins, fungus, rot-decay, wood ingesting insects and termites by our proprietary eco-friendly WoodSurfaceFilm™ and FireResistantCoating™ technology (collectively "Eco Red Shield™"), announced it has entered into definitive agreements for up to $3.4 million in financing to support filling a backlog in purchase orders from Major Big Box Customer and to increase production capacity at its manufacturing facilities stemming from a growing demand for Eco Red Shield treated lumber at its Major Customer following a successful Second Pilot commercial launch program. Under the terms of the agreements, the company will receive up to $1.4 million in capital in equal installments of $350,000 over the next four months, to support the filling of backlogged orders and meet increasing demand for Eco Red Shield, with the goal of reaching sales of $1.5M in the fourth month, which will potentially put the Company in a cash flow positive position. Concurrently, the Company received equity financing of $800,000 in two tranches to support the expansion in production capacity at its core manufacturing facilities from $750,000 in production capacity per month to $2,000,000 per month, as well as retire approximately $300,000 in convertible debt financing previously entered into on unfavorable terms. In addition, the Company will enter into an expandable revolving credit facility agreement for $1.2 million to support its supply chain that will allow the Company to confidently increase its marketing efforts and demonstrate long term sustainability to its Major Big Box Customer. 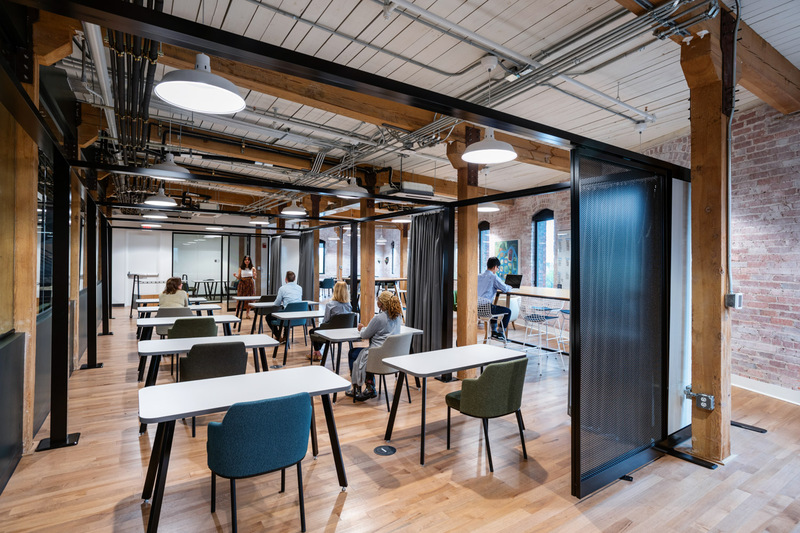 "This funding represents a transformational milestone for the Company from a revenue growth and sales trajectory standpoint," said Steven Conboy, President & CEO of Eco Building Products. "We now have the capital needed to meet a recent dramatic increase in demand for Eco Red Shield from our Major Big Box Customer, who is now in a position to begin aggressively marketing our product to its massive customer base as an optimized solution to meet key unmet needs in the $60B North American lumber industry. We have positioned ourselves extremely well to meet an expected continued surge in demand for fire-resistant and mold-resistant lumber in the new construction industry, especially in light of recent wildfires in San Diego County and mold-related housing condemnations following Hurricane Sandy in New Jersey and Long Island. 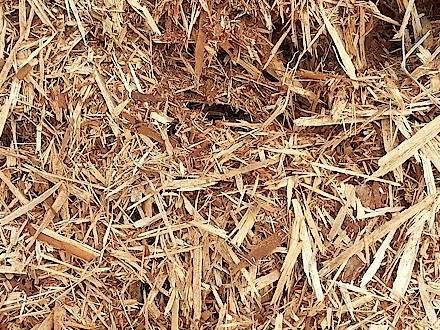 We believe Eco Red Shield has the potential to replace existing entrenched chemical products in the wood treatment industry, with the potential to reach over $1B in sales." Other home improvement and lumber retailers also see advancement in operations with increased capital and planned expansions. The Home Depot, Inc. (NYSE: HD) operates as a home improvement retailer. The Home Depot stores sell various building materials, home improvement products, and lawn and garden products as well as provide installation, home maintenance, and professional service programs to do-it-yourself, do-it-for-me, and professional customers. The company offers installation programs that include flooring, cabinets, countertops, water heaters, and sheds, as well as act as a contractor to provide installation services to its do-it-for-me customers through third-party installers. On Tuesday (06/03/2014), HD closed up .37% on over 5.4 million shares traded. Lowe's Companies Inc. (NYSE: LOW) announced the release of its 2013 Corporate Social Responsibility (CSR) Report, providing a snapshot of Lowe's progress during the past fiscal year in promoting the well-being of its employees, its communities and the environment. The report can be viewed on the company's newly redesigned and enhanced CSR website at Lowes.com/SocialResponsibility. The theme of the 2013 report is "A Call to Serve." For nearly 70 years, Lowe's has served communities by doing much more than selling products. The 2013 report highlights the recent work Lowe's has done to improve people's lives and the places they call home. Weyerhaeuser Co. (NYSE: WY) announced that it has commenced its exchange offer related to the split-off transaction of its homebuilding business, Weyerhaeuser Real Estate Company ("WRECO"). The exchange offer is in connection with the "Reverse Morris Trust" transaction, previously announced on November 4, 2013, pursuant to which a wholly owned subsidiary of TRI Pointe Homes, Inc. (NYSE: TPH) ("TRI Pointe") will merge with and into WRECO, with WRECO surviving the merger and becoming a wholly owned subsidiary of TRI Pointe. The exchange is expected to be tax-free to participating Weyerhaeuser shareholders for U.S. federal income tax purposes. Louisiana-Pacific Corp. (NYSE: LPX), together with its subsidiaries, manufactures and sells building products for new home construction, repair and remodeling, manufactured housing, and light industrial and commercial construction. The company's Oriented Strand Board segment offers structural panel products, including plywood, such as roof decking, sidewall sheathing, and floor underlayment. Its Siding segment provides SmartSide siding products and related accessories comprising wood-based sidings, trim, soffit, and fascia; and Canexel siding and accessory products consisting of pre-finished lap, and trim products. On Tuesday (06/03/2014), LPX closed down 1.05% on a volume of over 3.1 million.